Since 1973, we have provided exceptional auto upholstery products and restorations for all vehicles. From your car's interior to its exterior, we can help. 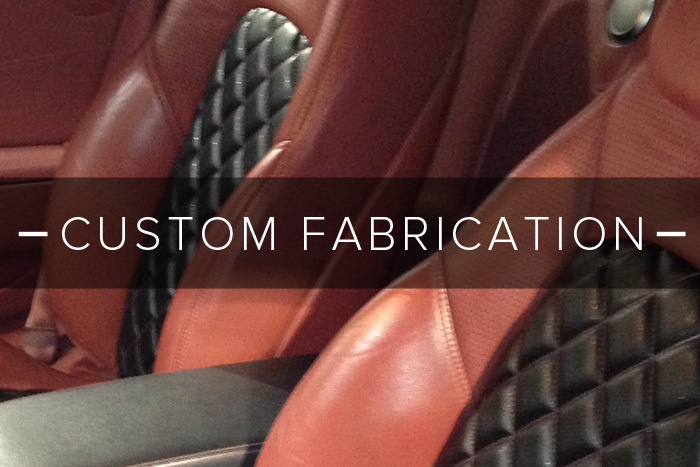 Creatively enhancing your automotive interior whether it is a classic, exotic, hot-rod, or a daily driver. 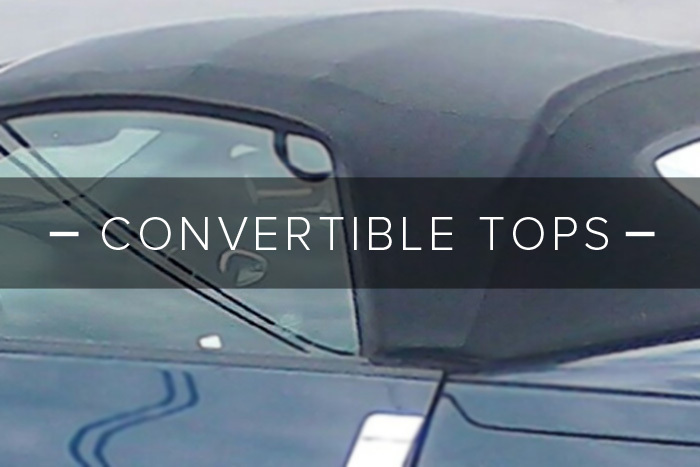 From auto upholstery repair to convertible top replacement, we are a full-service facility dedicated to the appearance and performance of your vehicle. After years of driving, scratches, discoloration, and other imperfections are inevitable. If it is time to update your auto upholstery, we can give it a fresh new look. Having served the automotive industry since 1973, Tritex has the expertise to complete extensive projects such as full custom interiors but can also provide smaller repairs for normal wear & tear. So, no matter the service your vehicle needs, you can trust that our staff is knowledgeable in all things related to auto upholstery repair. Working with many dealerships in central Ohio for decades has given us the versatility to service any make and model of vehicle, and we strive to provide you with our best work. No job is too big or too small for us. Visit our Columbus facility today for beautiful new auto upholstery, or contact us first to schedule an appointment. We look forward to serving you.